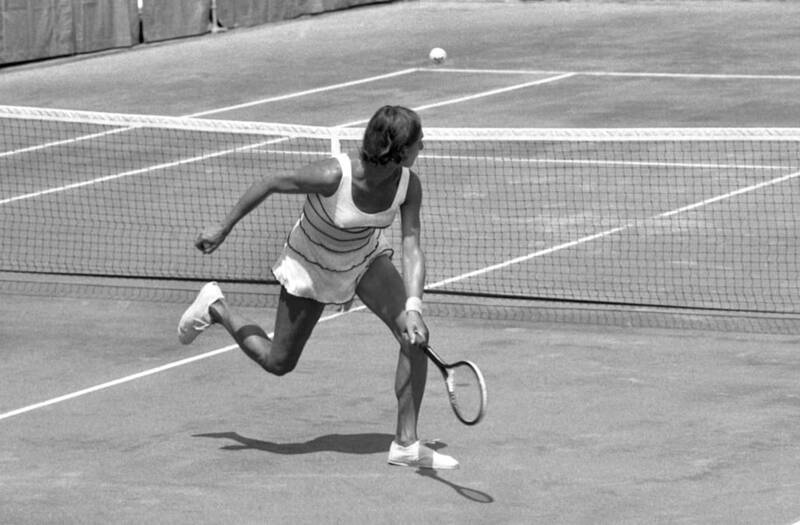 Thirty-nine years ago on August 27, 1976, transgender eye doctor and tennis player Renee Richards was barred from competing in the United States Open tennis tournament. While temporarily defeated, Richards knew she was not going to go down without fight. Before her transition, this amateur tennis player ranked 13th best nationally in the men's 35-and-over category. A few years later, newly transitioned Renee Richards was accepted into the Tennis Week open by the tournament director. The director happened to be a good friend of Richards's, and news of her admission did not go over so well. Twenty female tennis players withdrew from the tournament in protest, arguing that Richards's presence was unfair. In 1976, the United States Tennis Association (USTA) barred Richards from playing as a woman in the U.S. Open. The USTA said Richards would have to take a chromosomal test, proving she was born a woman (which she would obviously fail). Richards did not back down. She sued the USTA in a New York state court, alleging discrimination by gender in violation of the New York Human Rights Law. A year after she was barred, in August of 1977, the Judge ruled in Richards's favor, saying what the USTA did was "grossly unfair, discriminatory and inequitable, and a violation of her rights." After her victory inside the courtroom, it was time to win on the court. Richards played professionally from 1977 to 1981, and then retired from tennis to return back to her ophthalmology practice in New York City.